Freedom from hunger or thirst. by ready access to water and food. The National Service of Health and Agro-Food Quality (SENASA) work for the prevention, control and eradication of animal diseases by planning, coordinating and managing plans and programs destined to animal´s identifying and traceability, animal welfare, and to monitor its epidemiological content pursuant to the recommendations and standards set forth by the referential international organisms. 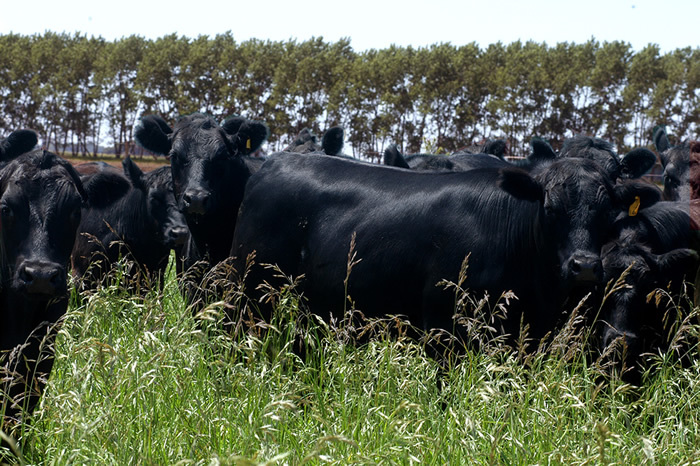 Argentina meets all the recommendations from the International Zoosanitary Code of the OIE mentioned in chapter 2.3.13 and it was declared by the Epizooties International Organization as a country free of Bovine Spongiform Encephalitis (BSE) also known as mad cow disease. 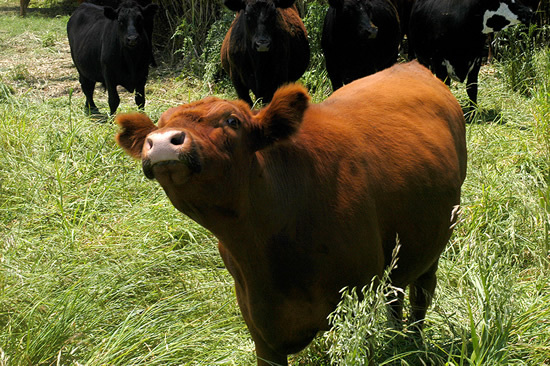 Area free of Foot and Mouth disease without vaccination. 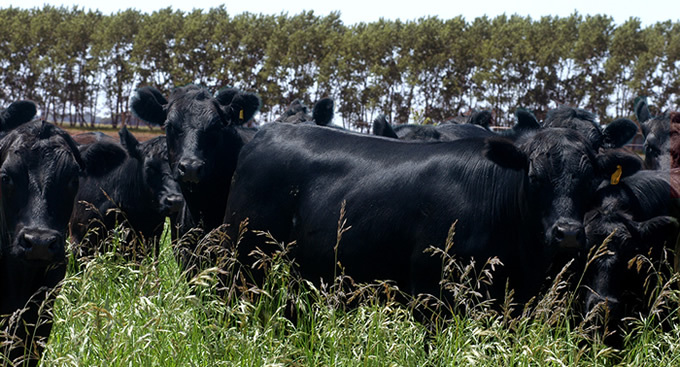 Area free of Foot and Mouth disease with vaccination. 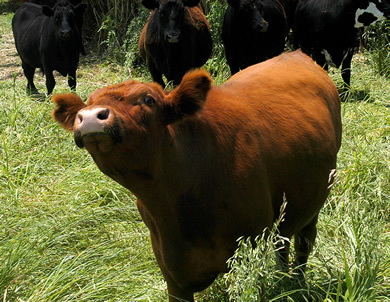 In the areas free of Foot and Mouth disease with vaccination, currently different strategies that are applied annually in one or two campaigns coexist, where over 100 million doses are applied.